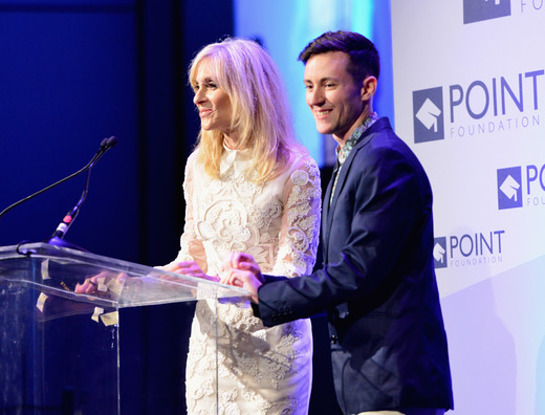 Point Foundation (Point) Scholars and Diane Warren, an award winning songwriter, were celebrated Saturday evening at the Voices On Point fundraising gala, which benefits lesbian, gay, bisexual, transgender and queer (LGBTQ) students of merit. Vanessa Hudgens, Joey McIntyre, David Foster and Sam Harris performed for an appreciative audience, helping lead the celebrations of Warren and the Point Scholars. Voices On Point took place the evening of September 13 at the Hyatt Regency Plaza in Los Angeles. During the memorable event, which raised $400,000, some of Point’s 80 current scholars joined the celebrities onstage and shared their inspiring stories about the challenges they have overcome in pursuit of a higher education. 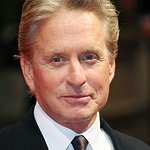 Celebrity presenters and guests included David Foster, George Takei, Hayden Byerly, Jason Collins, Terry and Heather Dubrow, Josh Flagg, Judith Light, Heather McDonald, A.J. McLean, Dan Bucatinsky, Thomas Sadoski and Jonny Drubel, among others. A highlight of the evening was the sing-along style medley of Diane Warren’s greatest hits, played by David Foster. 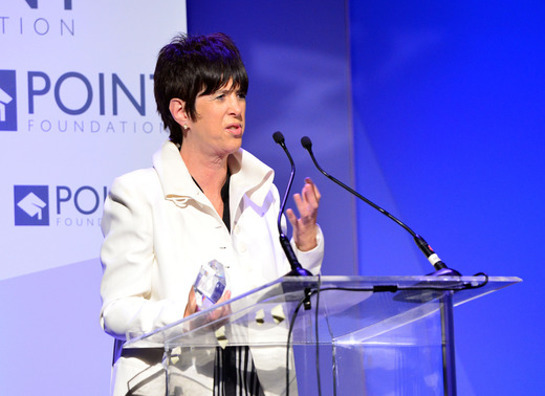 Foster then presented acclaimed songwriter, Diane Warren, with the Point Leadership Award, which is given to an individual who has achieved prominence in their professional career and unequivocally supported the LGBTQ community. Presenting Sponsor of Voices On Point: Wells Fargo. Premier Sponsors: Audi and Hilton Worldwide. Principal Sponsors: HBO and Viacom. Friends of Point: Air New Zealand, Grey Goose and Frontiers Magazine. National Media Sponsor: The Advocate.